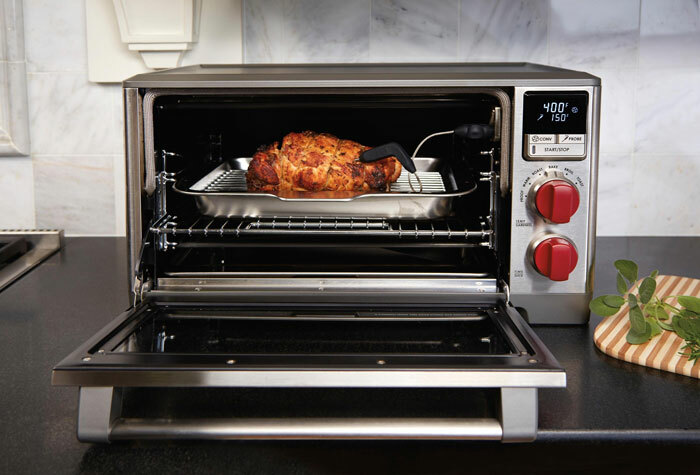 Here is another countertop oven that lets you bake, roast, broil, and toast your food conveniently. The Wolf Gourmet Countertop Oven fits most 9″ x 13″ dishes and quarter sheet pans. 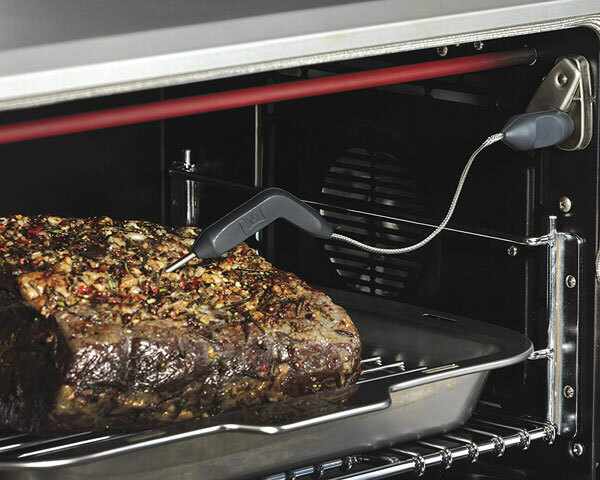 It has 6 cooking modes and an integrated temperature probe to let you cook your meat perfectly. 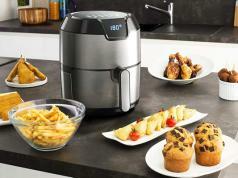 The oven comes with a simple control interface to let you choose cooking mode, time, and other settings. 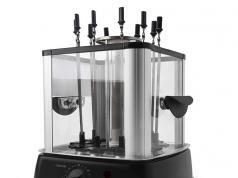 It has 4-hour shutoff functionality.